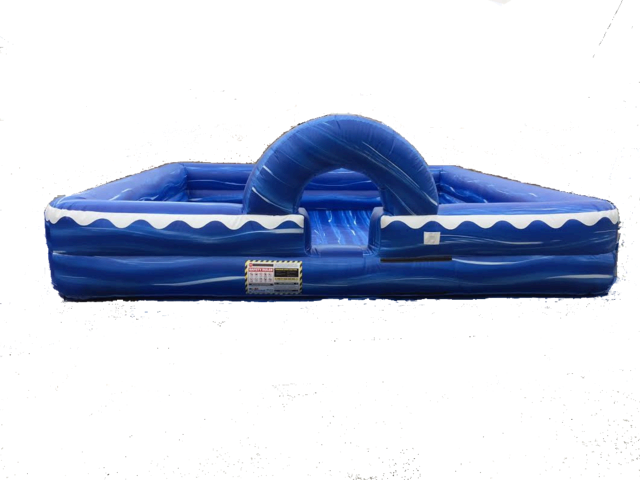 Inflatable foam pit for foam party in Pearland, Texas and other Houston area locations. Your guests are sure to have loads of fun with our hypoallergenic FOAM! The foam pit is 20' L x 20' W x 4' H and is used to simply contain the foam and fun. The floor is not inflatable, but the walls are. Add additional hours of fun for $75/each.